Please click here for my document where you can play the song below for students and have them try to fill in the missing words (25 total). “Three Lions (it’s coming home)” by the Lightning Seeds, Baddiel and Skinner. Lyrics and gap-fill exercise for use in English lessons. I didn’t know it. Nice, thank you Chris. 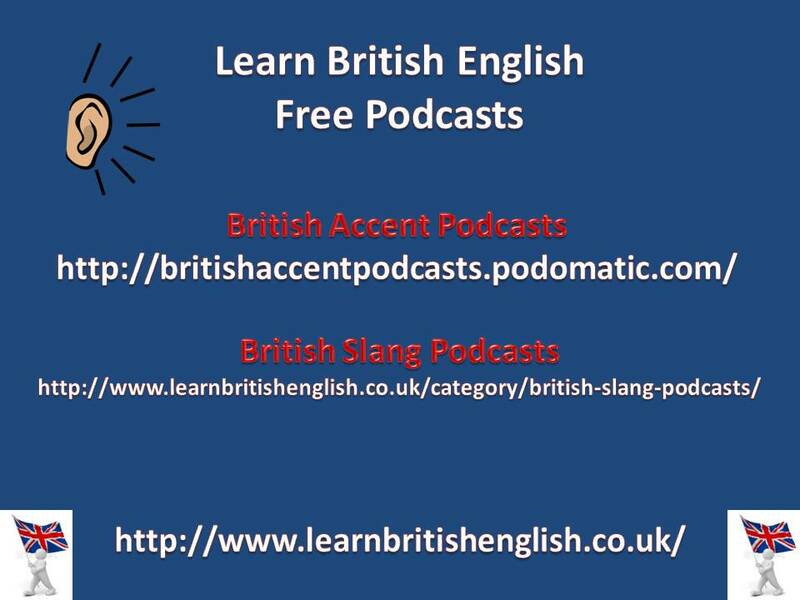 © 2019 Learn British English.